AWS Marketplace enables customers to discover and subscribe to software that supports regulated workloads through AWS Marketplace for AWS GovCloud (US). AWS GovCloud (US) is an isolated AWS region designed to host sensitive data and regulated workloads in the cloud, assisting customers who have U.S. government security and compliance requirements, including the International Traffic in Arms Regulations (ITAR) and Federal Risk and Authorization Management Program (FedRAMP). Pricing and procurement of software is simplified with variety of pricing models, such as hourly, quarterly or annually, through AWS Marketplace. AWS Marketplace for AWS GovCloud (US) also supports Bring-Your-Own-License (BYOL) to help you easily migrate and consolidate existing software licenses and applications. AWS GovCloud (US) Skills Partners help AWS customers with architecting, operating, and managing workloads in the AWS GovCloud (US) region while supporting US government compliance and regulatory requirements including FedRAMP, ITAR, SRG Levels 2 and 4, CJIS Security Policy, and/or HIPAA. 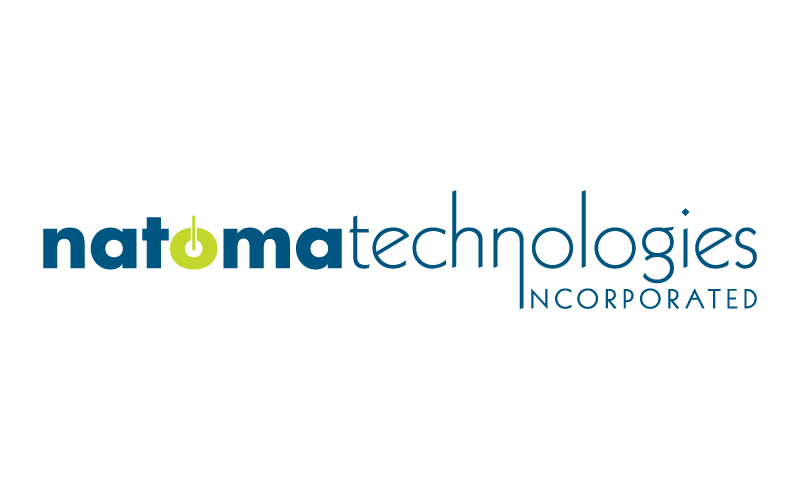 They help customers handling sensitive data and workloads implement mission oriented systems and applications in the AWS GovCloud (US) region that address compliance standards, reduce costs, drive efficiencies, and increase innovation. 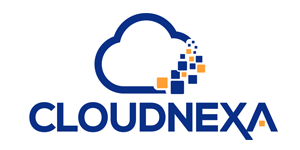 Interested in Becoming a GovCloud (US) Partner? 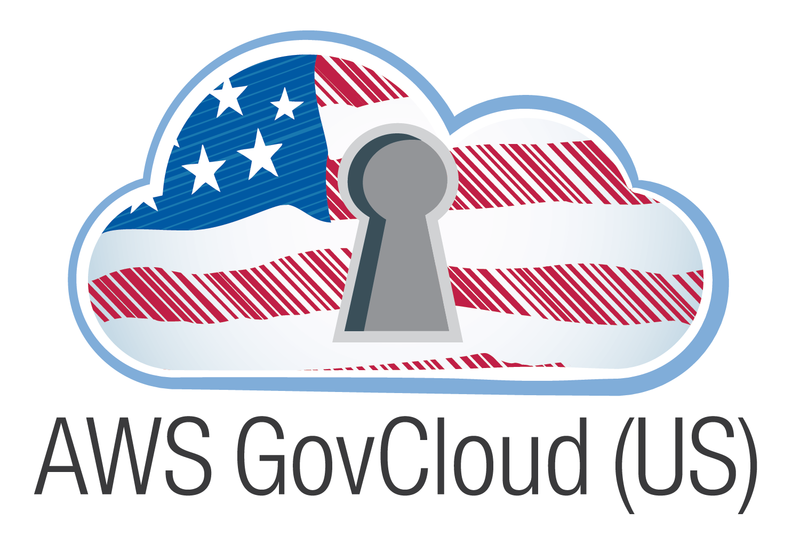 GovCloud (US) participates in the AWS Service Delivery Program. The AWS Service Delivery Program recognizes APN Partners with a verified track record of delivering specific AWS services and workloads to AWS customers, including GovCloud (US). To apply to become an GovCloud (US) partner, apply online through the APN Portal today.